MCI Group is forecasting 15% growth in 2010 on the back of "an excellent pipeline of confirmed business". The Switzerland-based group revealed its expectations after experiencing "minimum growth" in 2009, despite acquisitions in Argentina and the Netherlands. 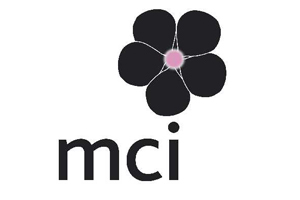 MCI Group will not publish its final 2009 financial performance until April but expects year-end gross profit margin to be around £55m, excluding figures from its Denmark and Brazil offices. In a summary statement, the company said this was a result of "effective cost management during the economic downturn and a focus on winning client partnerships". MCI Group has continued its global expansion this year with new offices in Rio de Janeiro, Sao Paulo, Copenhagen, Beijing and the French Riviera. To bolster its presence in Asia, the group announced Suntec as its preferred partner and venue provider in Singapore.